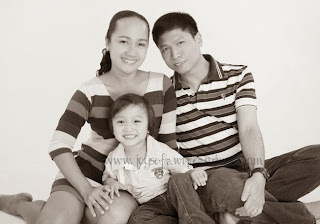 Joys Of A Wife And Mom: New Deals! Romwe Labor Day Sale! Up to 84% Off on 500+ Styles! New Deals! Romwe Labor Day Sale! Up to 84% Off on 500+ Styles! Are you looking for big deals? 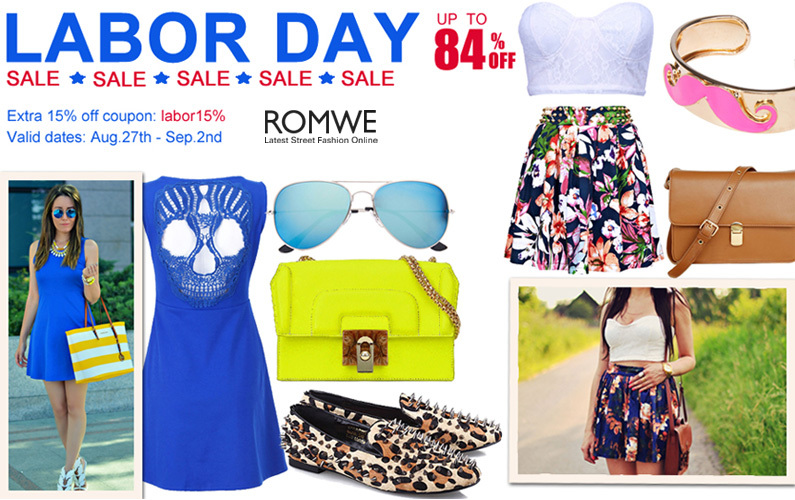 Don’t miss Romwe Labor-day Sale! Up to 84% off on 500+ styles for 7 days! I checked the link and got really excited with what I saw. There are a lot of lovely, lovely items to choose from! Romwe Labor-day Sale! Up to 84% off on 500+ styles! Also with extra 15% off coupon code ‘labor15%’ to save more money! Promo runs from August 27 to September 2. They got pretty good items. HOw is the handling? I Won The Recent Kanvas Giveaway! 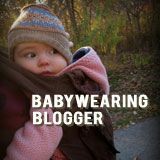 Breastfeeding For 22 Months And Counting! Trev Can't Take His Eyes Off The Spaghetti! Romwe Close Out Sale -- Up To 70% Off!